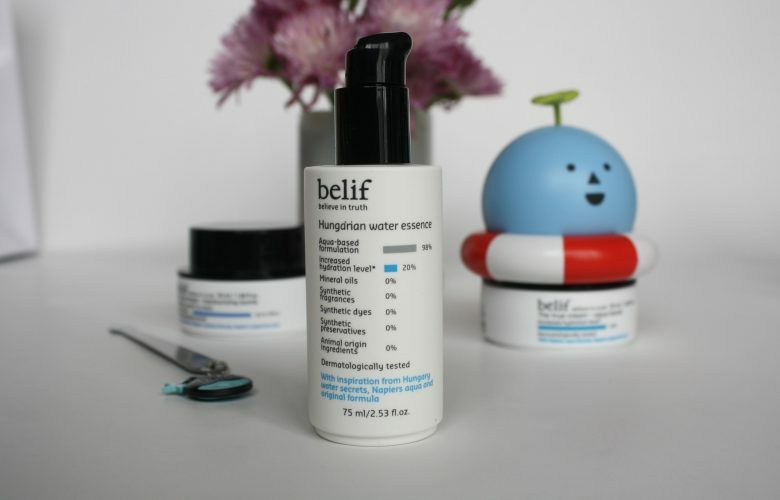 Take the belif k-beauty quiz & get free samples of belif skincare! Visit the link from your mobile device and answer at least 2 out of the 3 questions correct to choose the free belif sample of your choice (If you get all 3 right you can choose 2 free samples)! Be sure to confirm your request via email (you must confirm using a mobile device too). *Valid on mobile devices only!